DIGITALEUROPE is proud to introduce TeleSoftas, nominated by infobalt, among the selected SMEs to participate in the Future Unicorn Award. This Lithuanian company is a leading product engineering consultancy that implements organisation 3.0 principles. 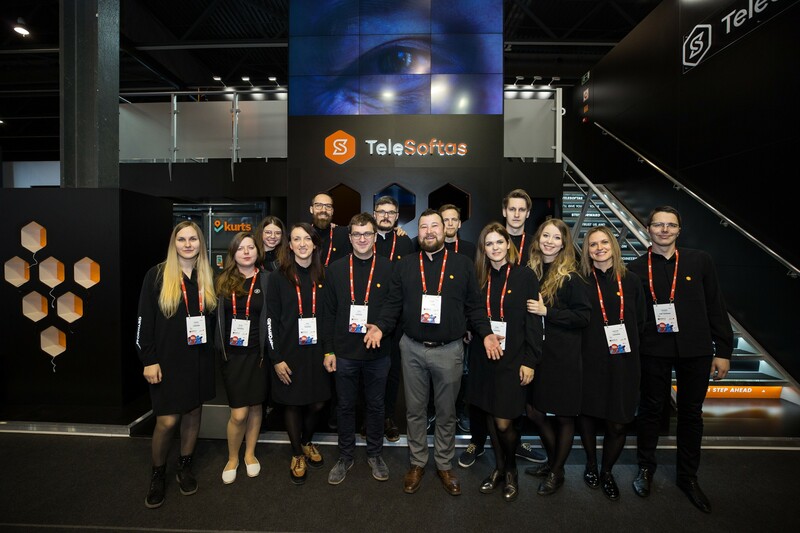 TeleSoftas’ business model extends the definition of an outsourcing company as they serve as a technical partner, providing from consultancy services to full engineering solutions to their clients. TeleSoftas is founded on the principles of networking, sharing and open collaboration. 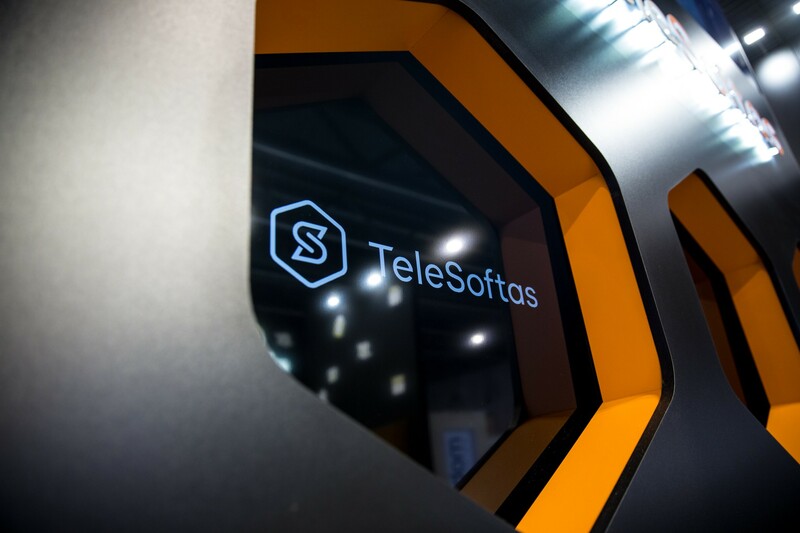 As driven believers and experts in technology enabling humanity to evolve and improve, over the last 15 years, TeleSoftas has gained a proven record of engineering top-class innovative solutions, that disrupt industries and move development forward globally. 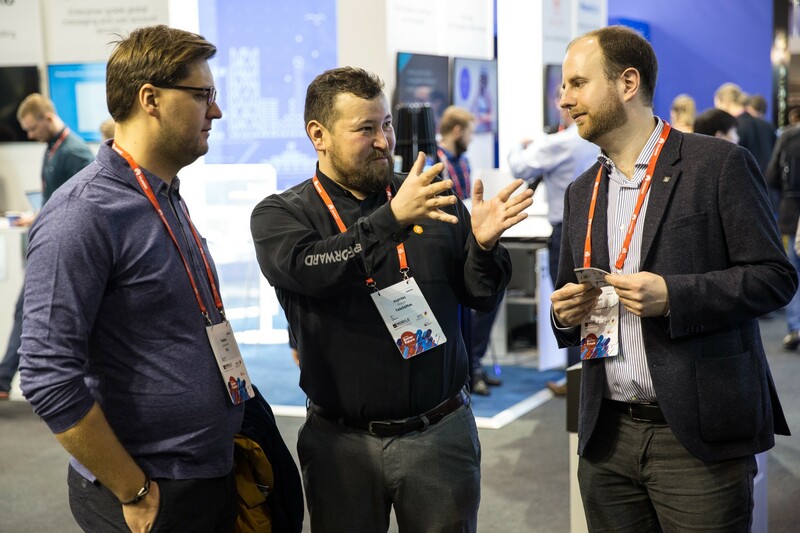 The product engineering consultancy has become a trusted partner of globally renowned companies such as BBC, AON, Tele2, Viaggio Rosso (Ferrari), Viavi. There are tools already set up which push the trade within the EU: the 0% VAT rate, legal base, intellectual property protection, etc. However, European businesses could still benefit from stronger inter-state, inter-regional trade instruments and platforms that would drive export and collaboration between the EU member states. Even though there are various international procurement programs, such as Tenderscout, where TeleSoftas also participate, there also is a gap for a well working one unified public procurement system in Europe. Such platform and unified public procurement policy would enable enterprise from all member states to provide tenders for public procurement within the EU. Our next most crucial step for Europe to compete in the global digital sphere is combining the efforts and creating a strong unified European Digital Leadership Strategy, with policies that would centralise research technologies and particularly it’s appliances. While current research and appliance efforts of emerging technologies, such as AI, IoT and happen sporadically between the member states, the progress comes slower than it would with a centralised effort and more globalised approach for Global European Competitiveness within the technology R&D field. As an IT business, TeleSoftas sees a real necessity for a policy that would enable free movement of highly skilled individuals within the EU, beyond just R&D field and particularly within the IT field. This policy would be required to unify social security, income tax and emigration laws throughout member states to simplify the free movement of highly skilled individuals, reduce unnecessary bureaucracy and eventually enable the exchange of knowledge. The Pan-European Future Unicorn Award aims to highlight innovative SMEs that have the potential to become Europe’s next unicorns. The award is compiled by asking all the national trade associations affiliated with DIGITALEUROPE to nominate a single SME from their country. This results in a truly pan-European selection of incredible digital companies from all sectors. The award will be delivered at our flagship event, Masters of Digital, in Brussels on 21 February. For more information about the award please contact Yann Finger.